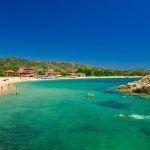 Sykia is one of the oldest and largest villages in Halkidiki; situated on the southeastern side of the peninsula and it is famous for its long beach and its history as well. The houses retain their traditional character in regard to the monastic architecture as it belonged to the Megisti Lavra Monastery. 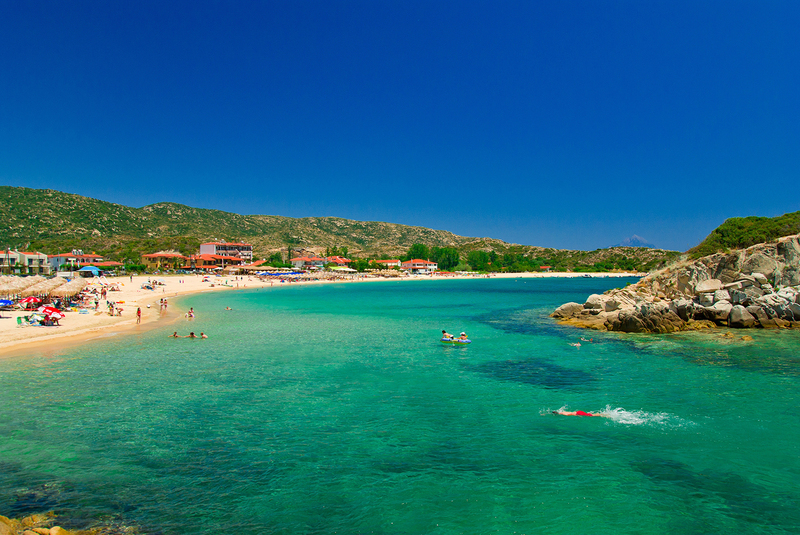 The amazing beach of Sykia is 3 km away from the traditional village. 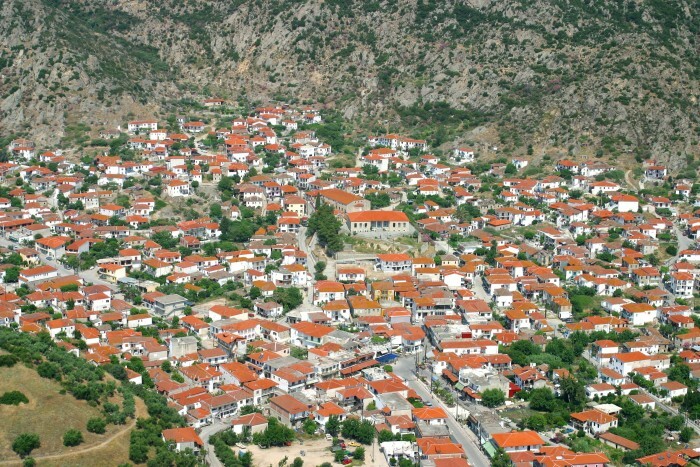 Sykia is a laid back, traditional village with narrow streets and quaint old houses. 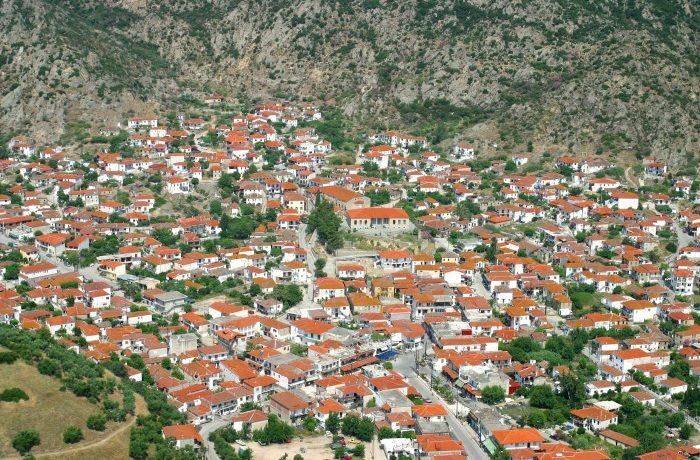 There are some rooms to rent as well as camping sites and typical taverns to taste delicious local food. The old quarter of Sykia, where many neighborhoods remain the same as they look like back in the 19th century. The Church of Agios Athanasios, dating from 1819 that was twice burned down while you can admire the remains of the old school, built in 1870, nearby. The remains of the castle on “Koukos Hill” and the windmills on the long sandy beach of Sykia, built around the middle of the 19th century. 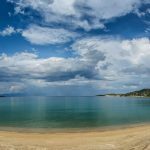 - Exploring the area around Sykia, famous for its beautiful coastline and breathtaking views to Mount Athos. 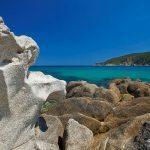 - Some of the surrounding beaches that are a must see are Valti, Griavas to the north and Linaraki, Pygadaki, Klimataria to the south. 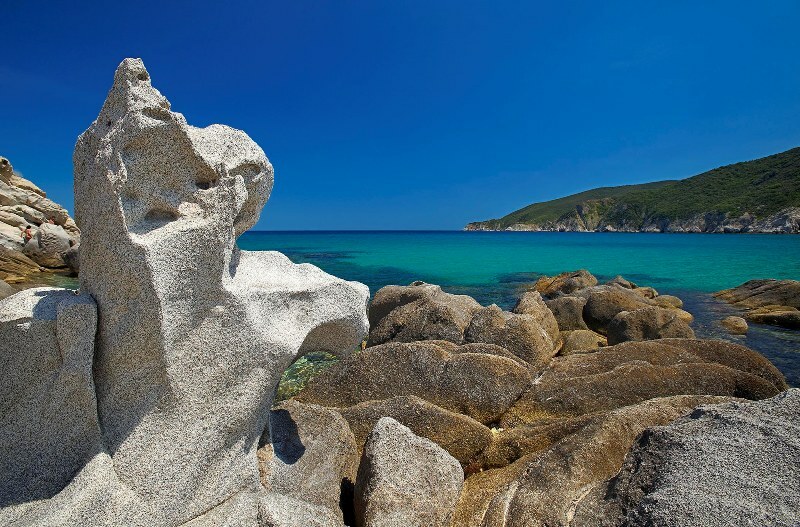 And of course the amazing beaches of Kriaritsi and Kalamitsi.